Fabio Aru has been a disaster since moving team. He had won the Vuelta, multiple Grand Tour stages and held Tour yellow. But now he believes he has found the reason why those kinds of performances have eluded him in recent years; issues with an iliac artery. Fabio Aru will miss the Volta a Catalunya and the Giro d’Italia after being diagnosed with a constricted iliac artery in his left leg. It is a condition that has hit other professional cyclists, Ireland’s Ciaran Power among them. Aru is a team mate of Dan Martin’s at UAE Team Emirates. And while his future race plans are unclear, his missing the Giro raises the prospect of competing in the Tour de France. And that would mean the Italian would be in the same line-up as Dan Martin for the French Grand Tour. However, Aru’s form has been so poor over the past couple of years, it is impossible to predict when and where he will race next. What is clear is that he is attributing that poor form to his newly diagnosed problem and that surgery and a recovery period is required. Ireland’s Martin is a genuine contender for the final podium in Paris in July. Having Aru in the same line-up would be a fly in the ointment. 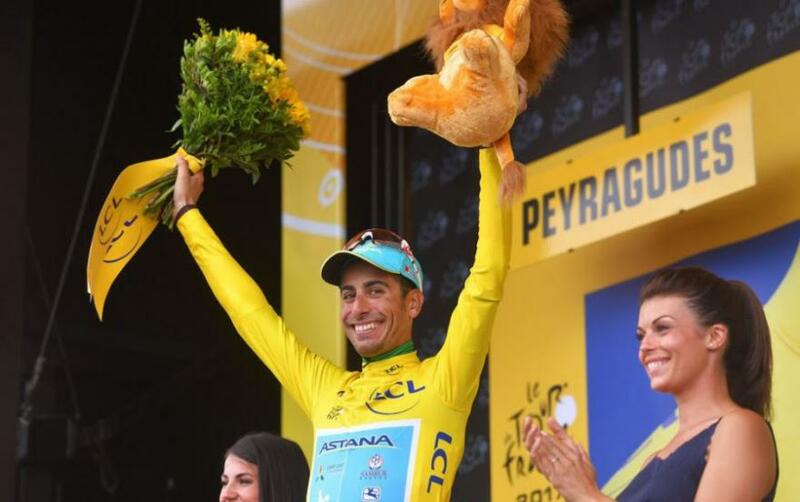 However, while Aru’s chances or riding the Tour have increased, his future remains uncertain. “It is a feeling that I feel when I have to go all-out. The symptom disappears at a medium pace; so much so that in training I get the basic numbers,” Aru explained on his problem. The Italian, who won the 2015 Vuelta, said he was hopeful his diagnosis would prove the last chapter of his problems. 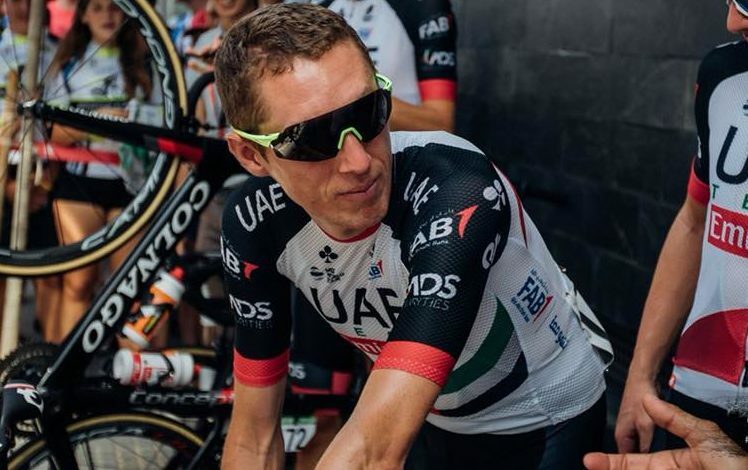 UAE Team Emirates medic, Dr Jeroen Swart, said Aru had recently complained of clearer symptoms. “Recently, Fabio developed more specific symptoms related to the left leg,” he said. “He felt feelings of weakness in the limb after intense training and in race efforts.